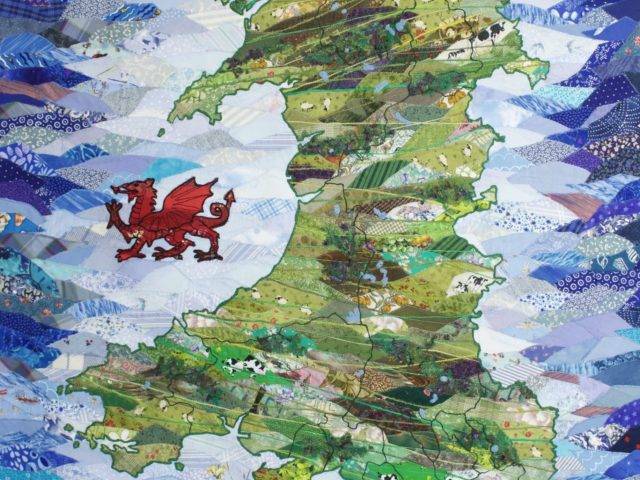 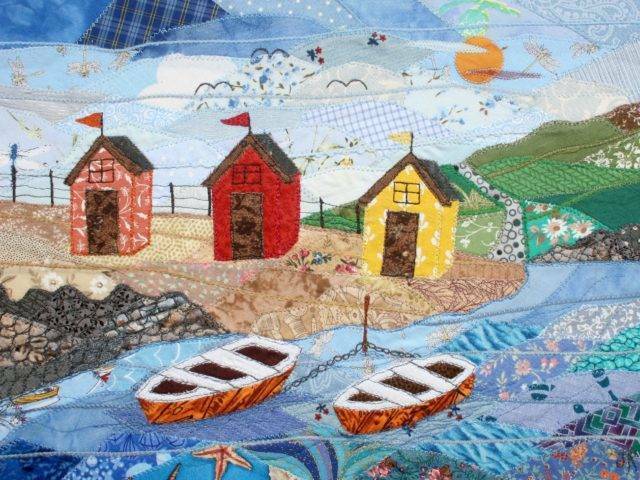 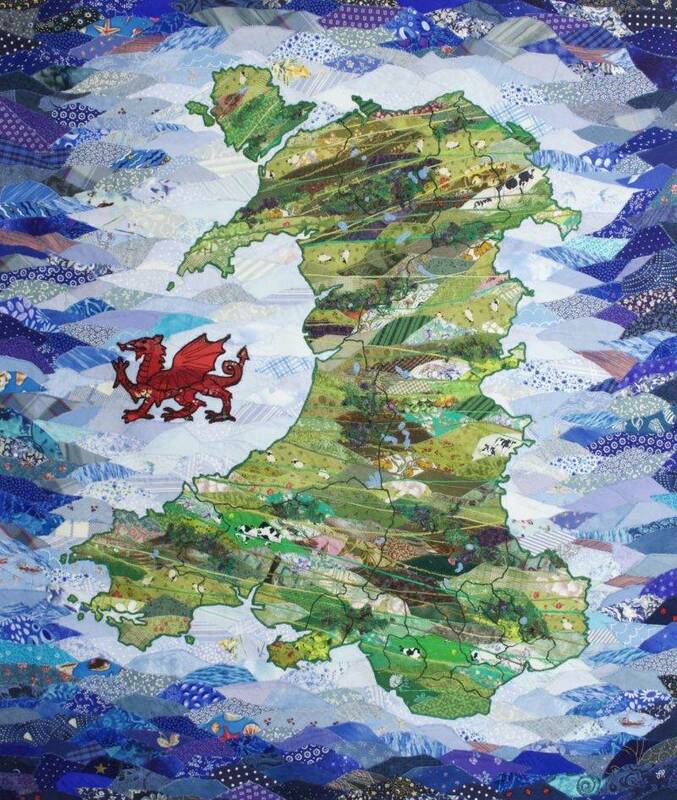 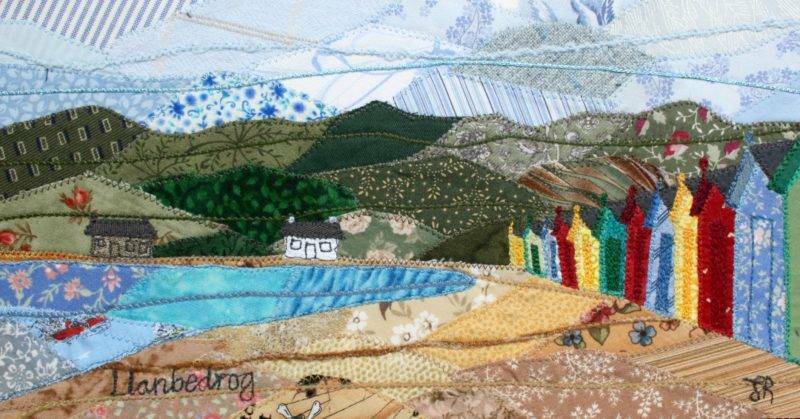 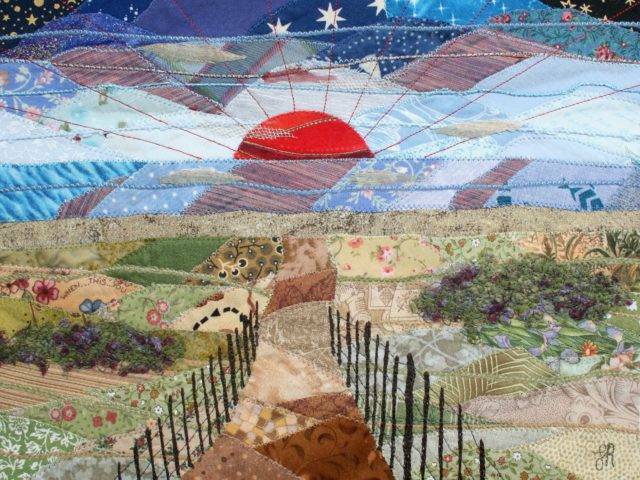 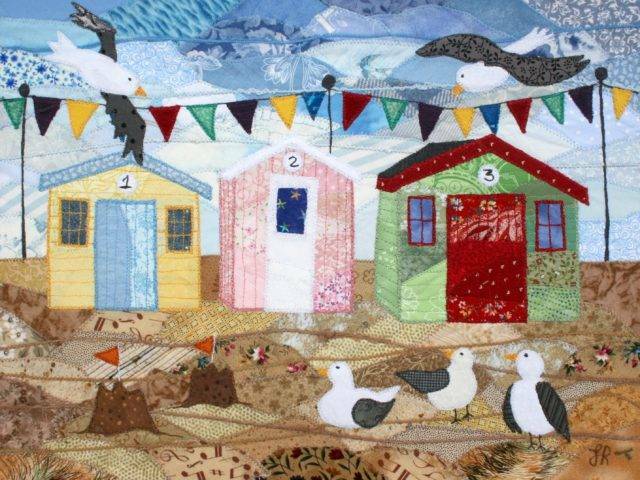 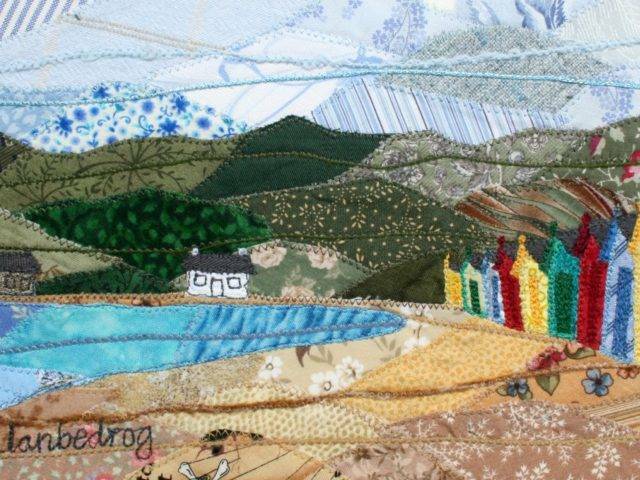 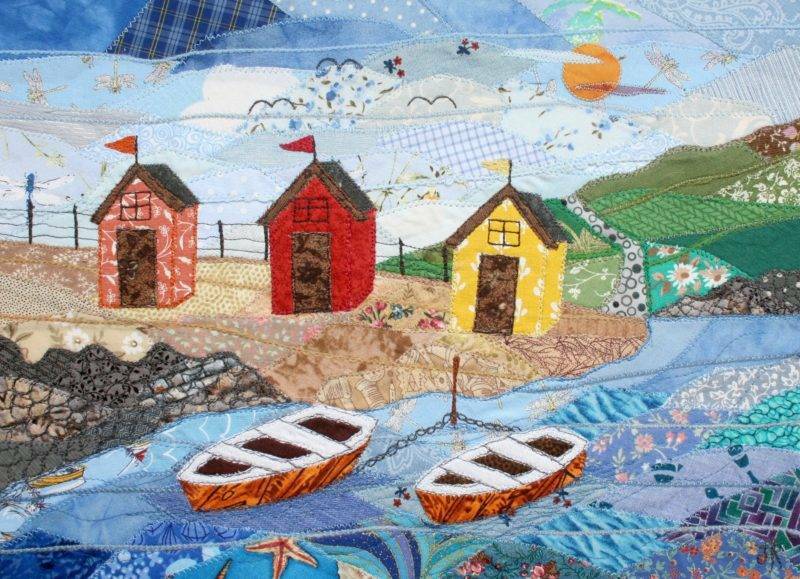 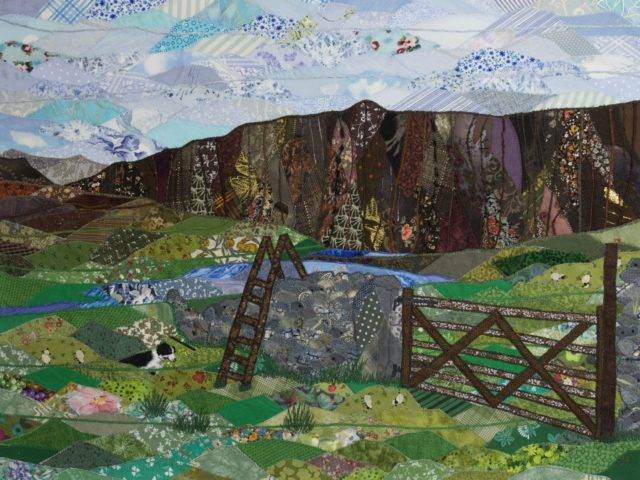 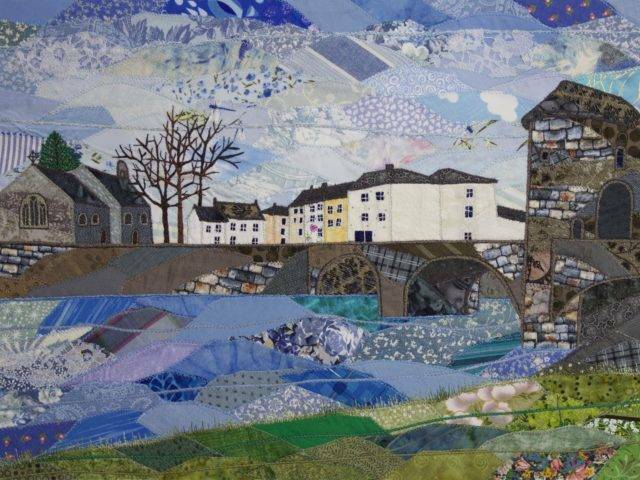 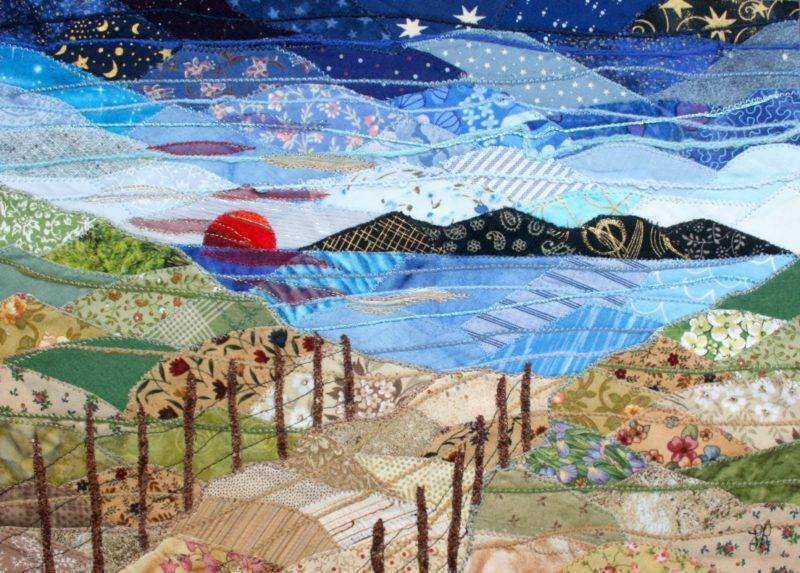 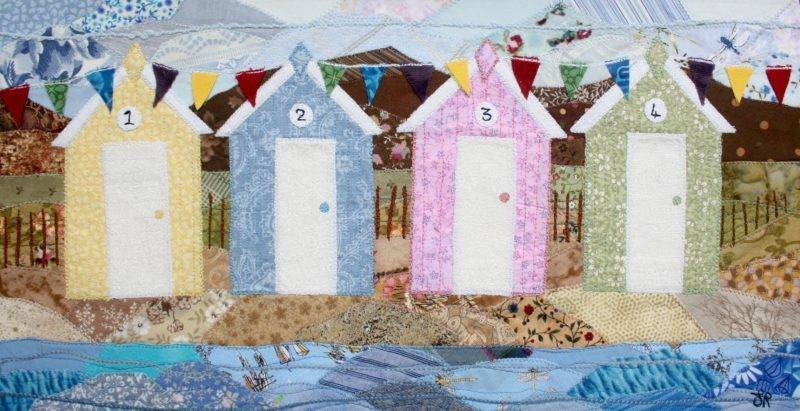 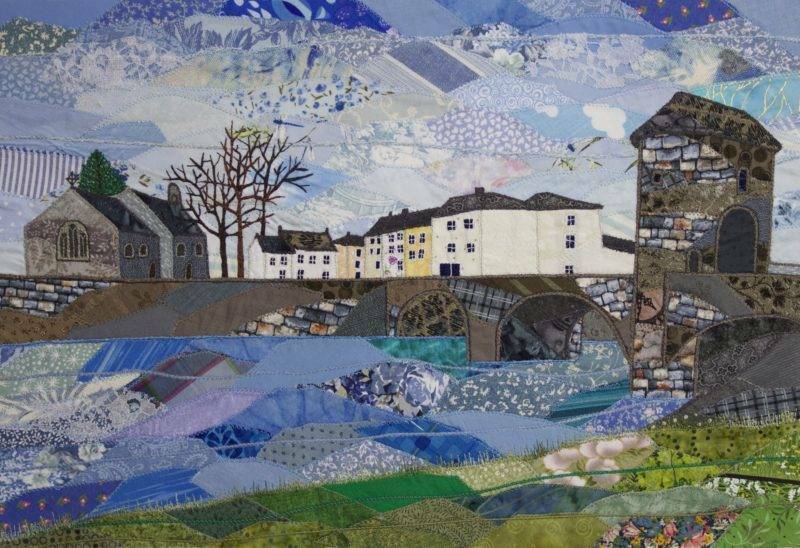 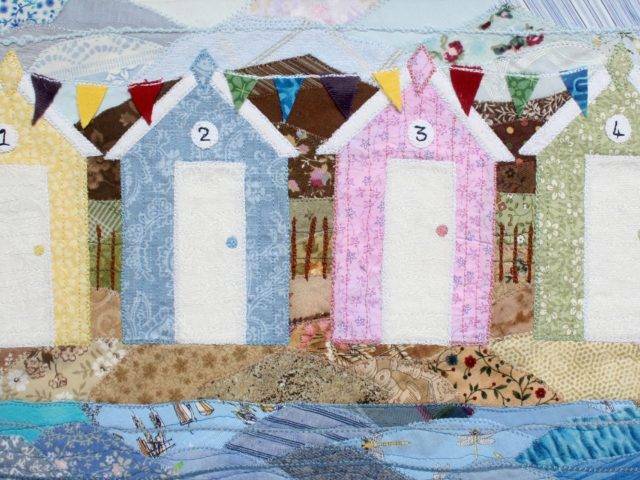 Josie Russell is a freelance textile artist based in Gwynedd. 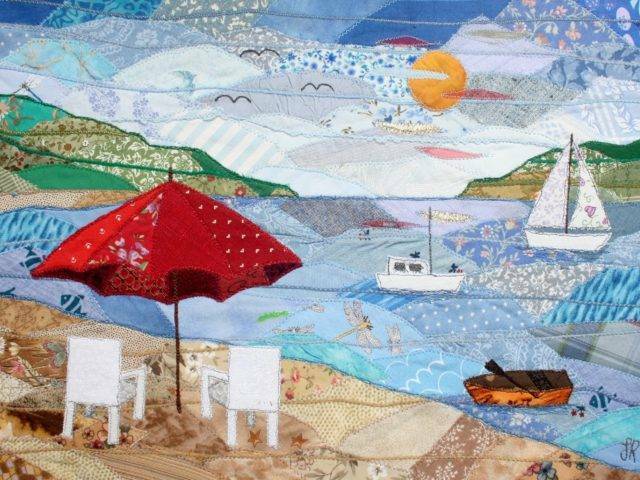 “My deep-rooted passion for art and design began when I was very young, and carries on to the present day. In order to define and improve upon the early enthusiasm I felt for arts and crafts as a child, I studied hard to successfully achieve a BA in Graphic Design. 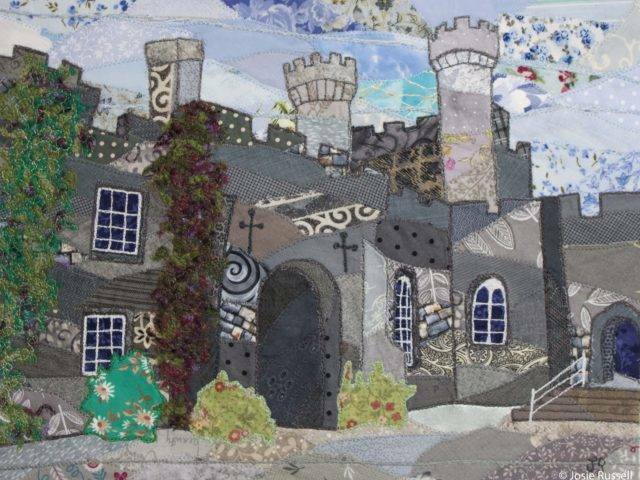 I also attained a distinction during my National Diploma in Art and Design which I gained from my local college, and during that time, I also attended a variety of non-curriculum creative courses and workshops. 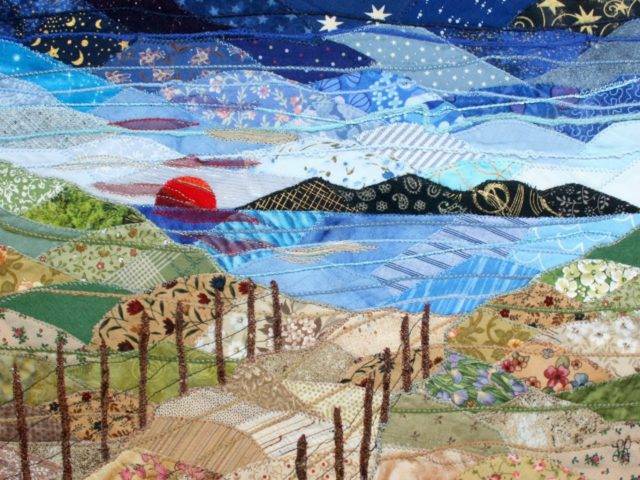 During my period of study, I covered a wide range of artistic forms and techniques, each of which has found their way into all aspects of my creative work. 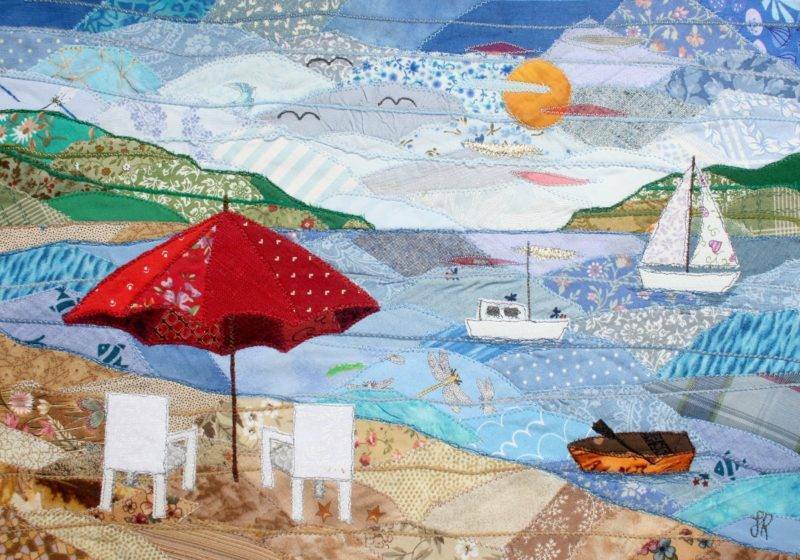 Besides my love of design, I have many other hobbies and interests which directly influence both the way in which I work and the end result. 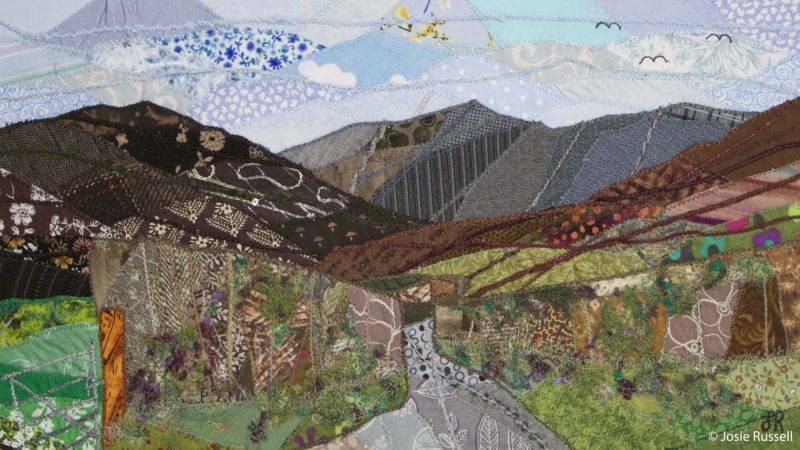 When I am not working on art and craft projects I can usually be found outdoors - be that in my garden, or else walking through the beautiful hills of the Snowdonia National Park. 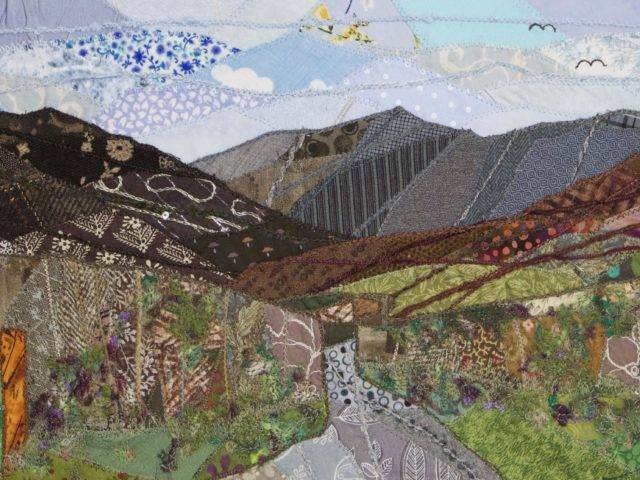 I feel a deep connection with the countryside, so perhaps it is no surprise that the unspoilt mountains, flora and fauna of North Wales form the present basis for most of my creative work. 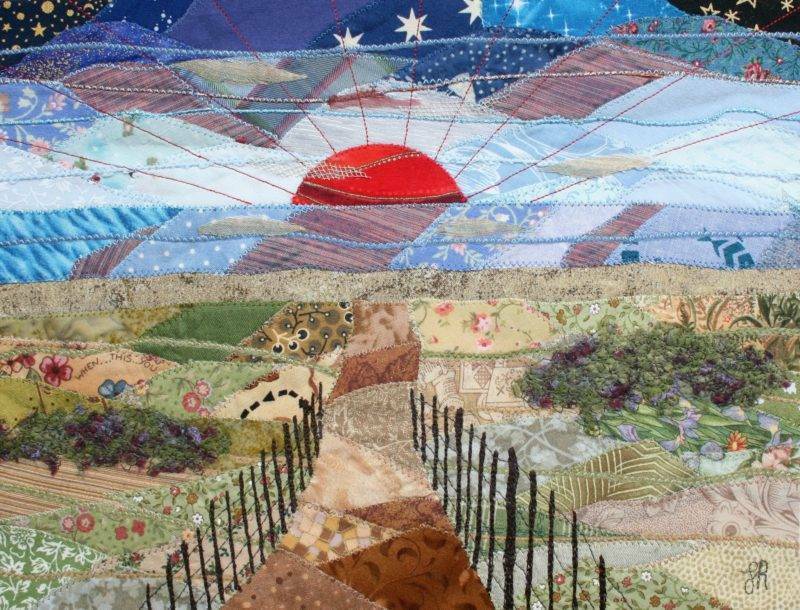 By a natural extension of this, I am very concerned about current ecological issues, and strive to keep my environmental impact to a minimum. I became aware very early on that beautiful, unique artwork does not have to cost hundreds of pounds to create or cause a detriment to our surroundings.